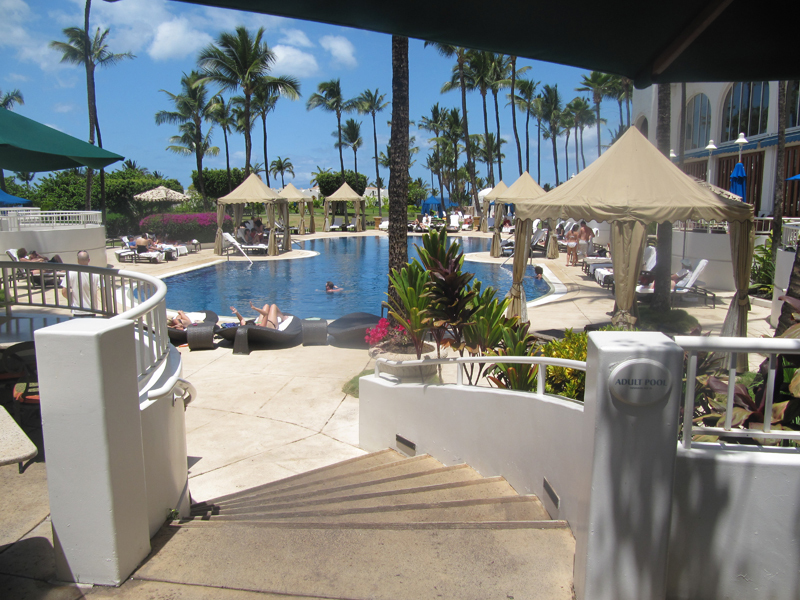 Located on the pristine white sands of Wailea, the Fairmont Kea Lani, Maui is a luxury oceanfront resort featuring spacious suites and villas. 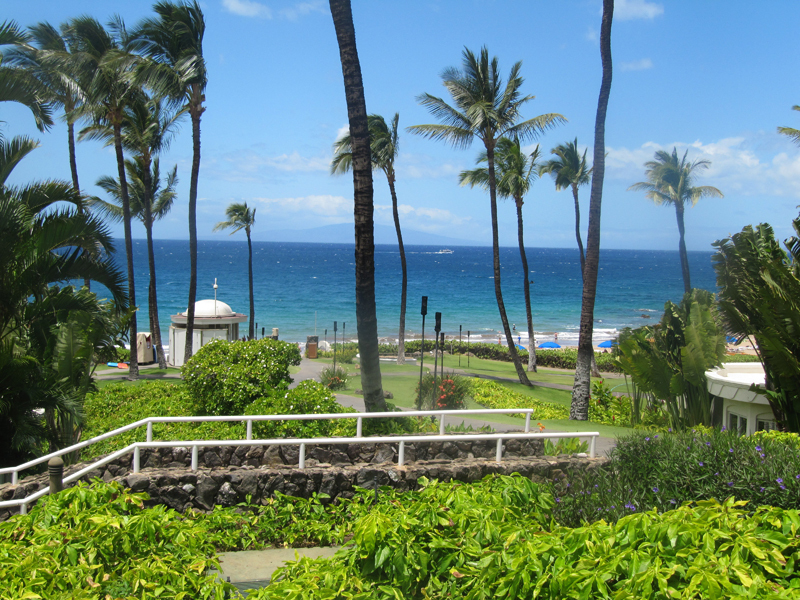 This distinctive hotel encompasses 22 acres of tropical landscape on Maui's southern shore, and offers warm and personal service which captures the essence of aloha. 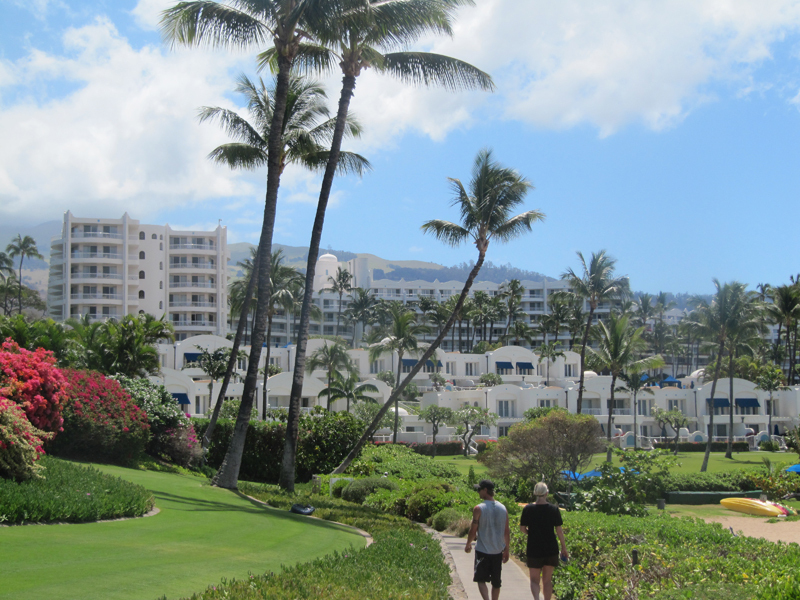 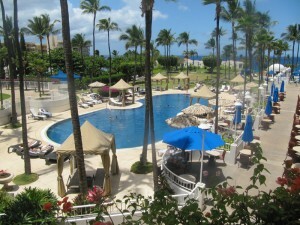 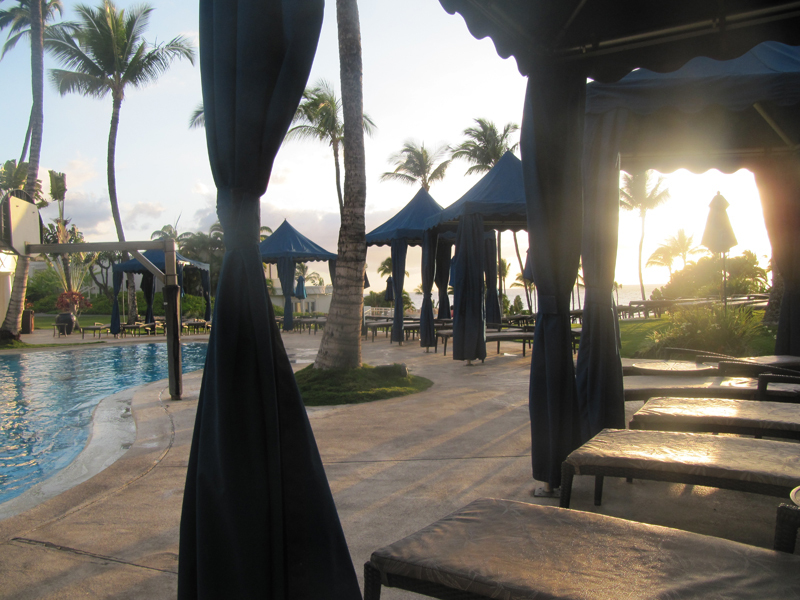 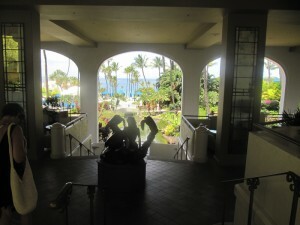 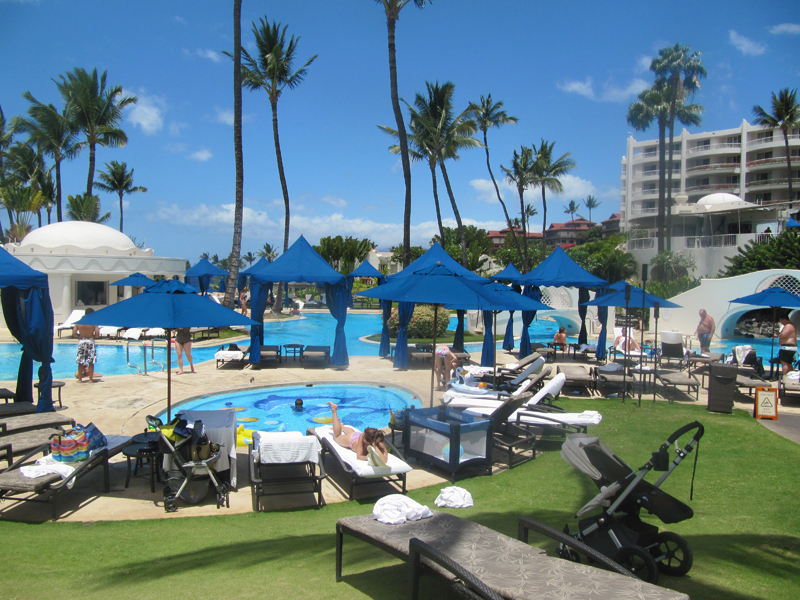 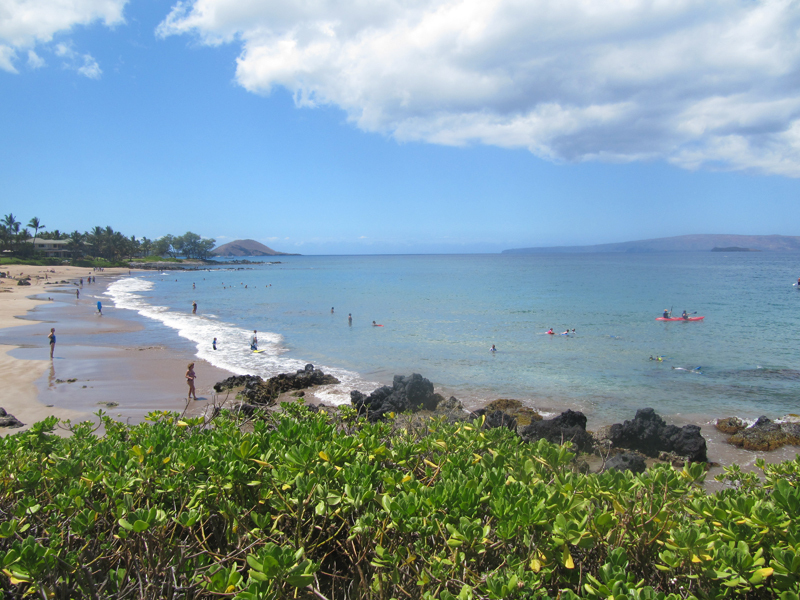 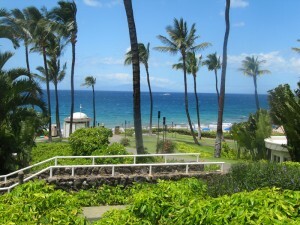 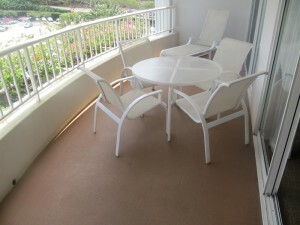 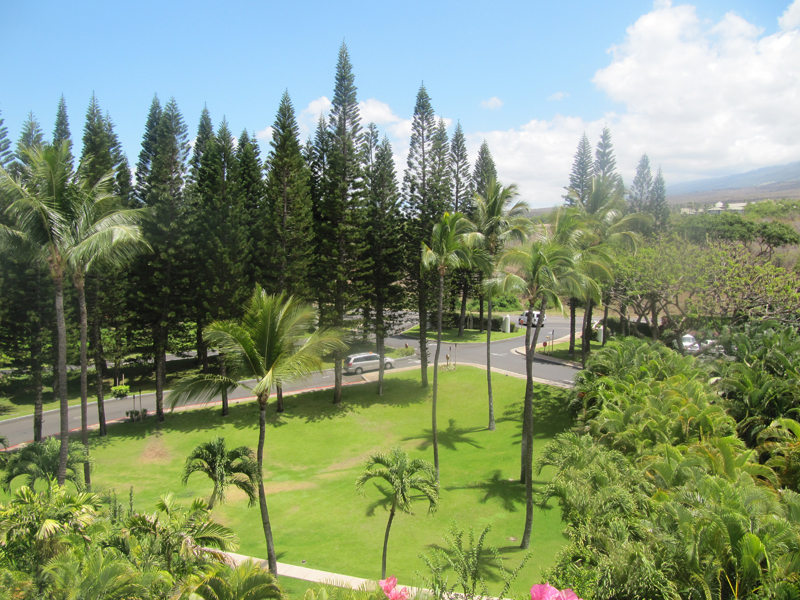 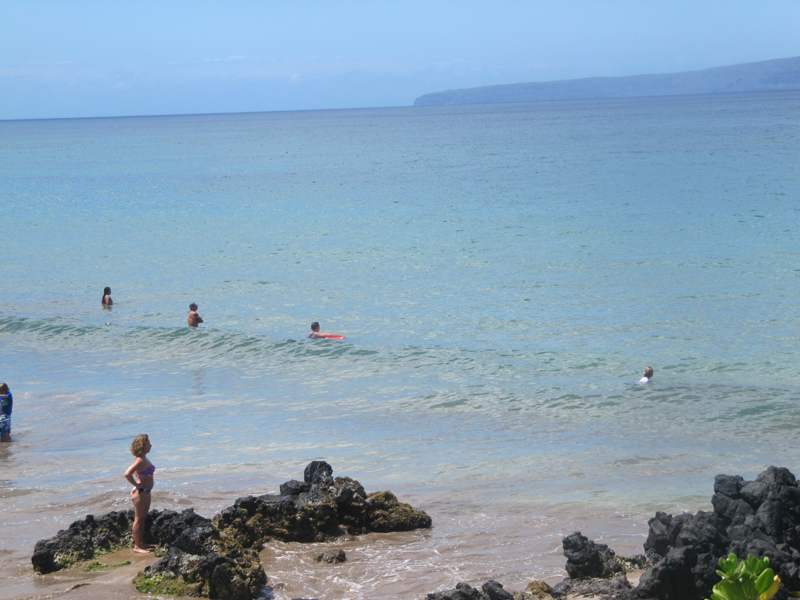 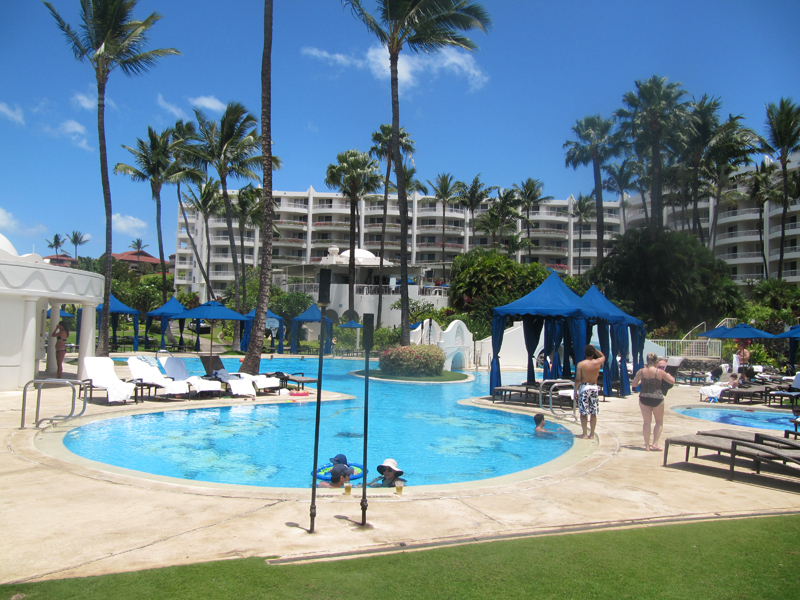 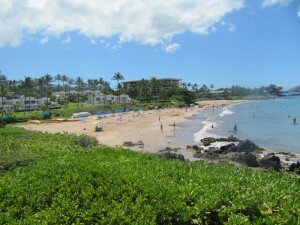 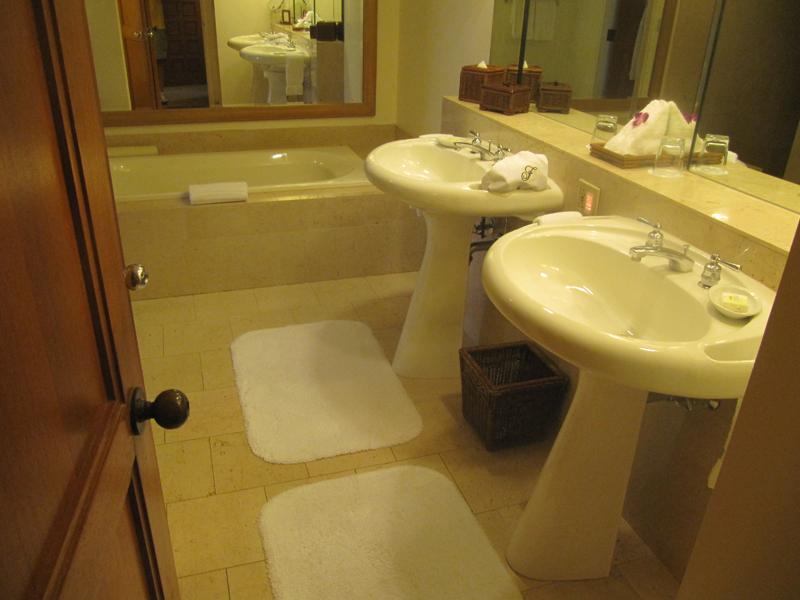 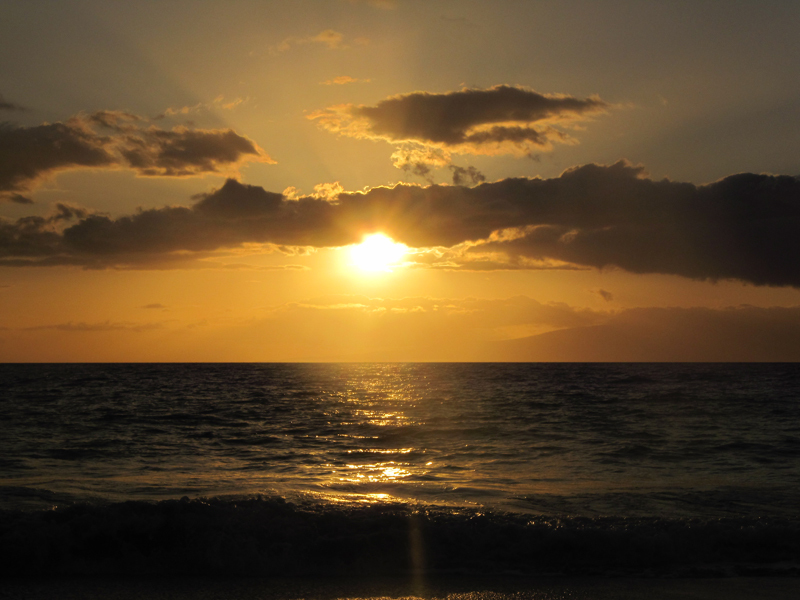 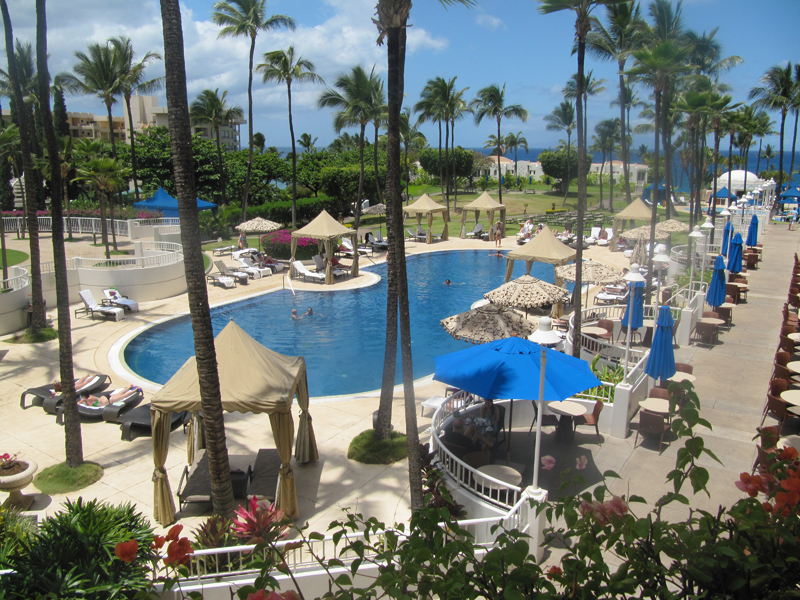 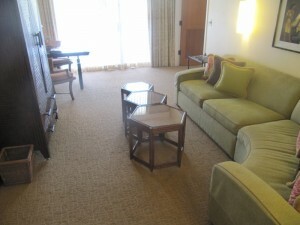 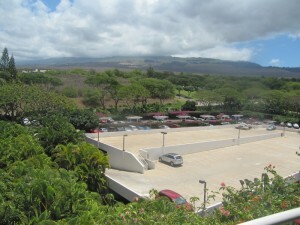 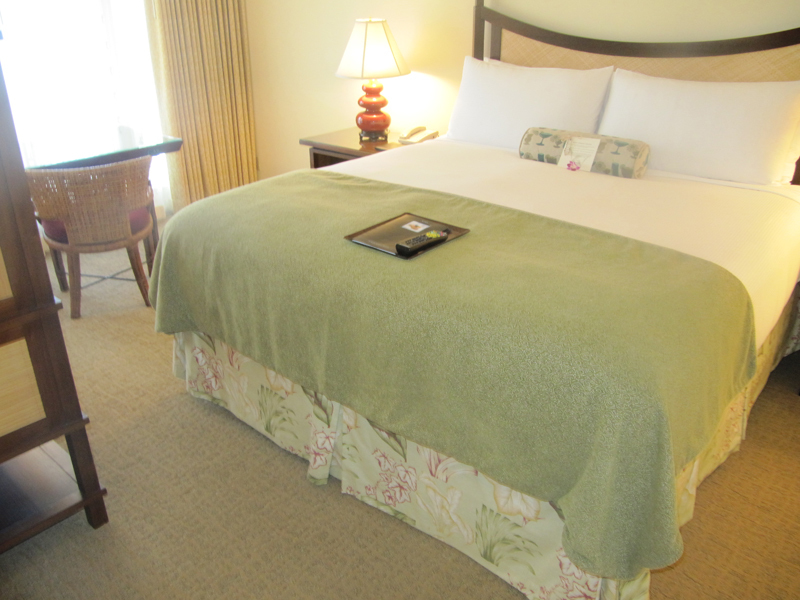 The Fairmont is located on a nice coved beach in the super upscale town of Wailea. 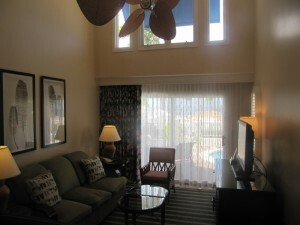 The resort has 413 suites and 37 villas. 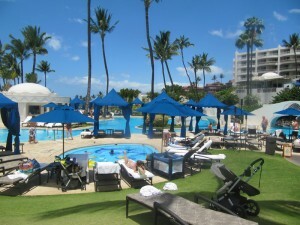 The resort is amazing! Every suite is 934+ square feet with large sofas, plasma televisions with DVD player, Bose sound system, microwave, refrigerator, and large bathroom with separate shower and tub. 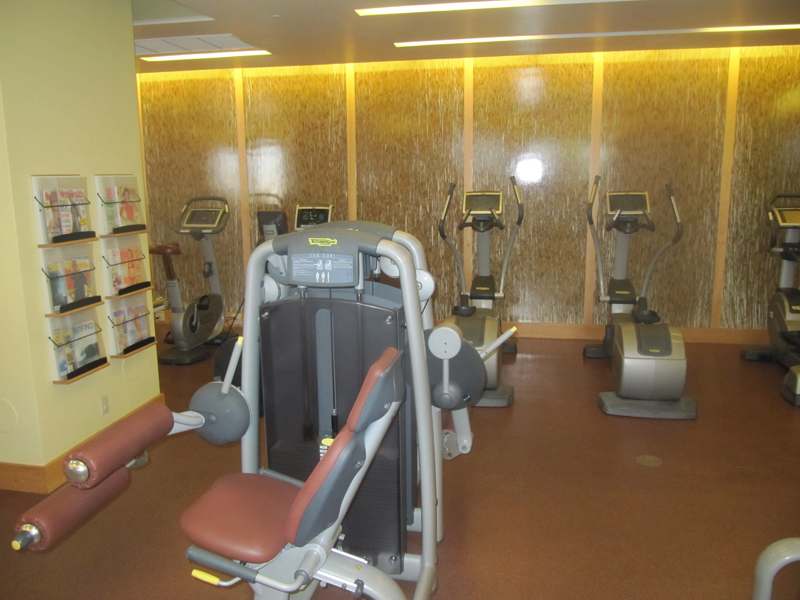 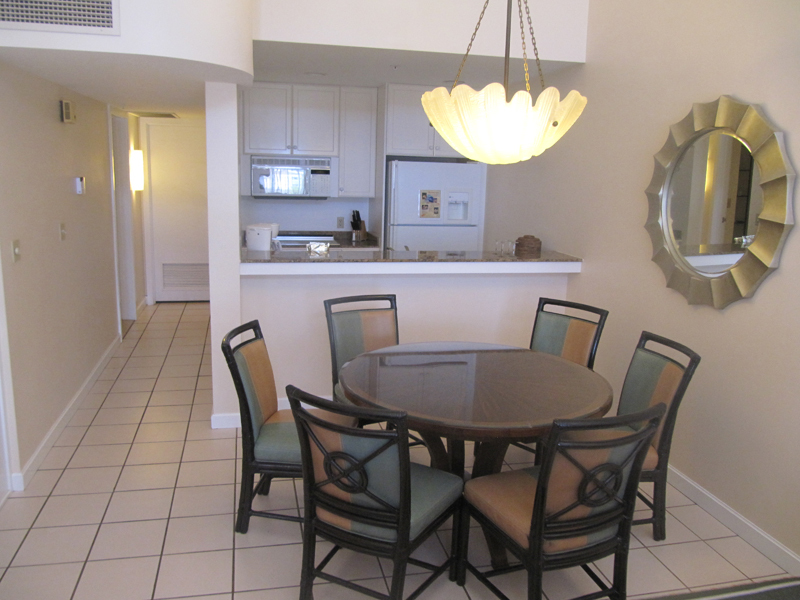 The resort is 30 minutes from the airport and offers a free shuttle in a 3 mile radius. 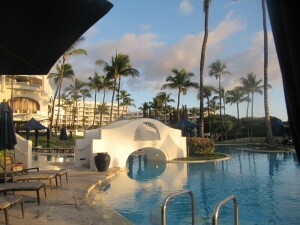 The Fairmont has three restaurants including the signature Nick’s Fish House. 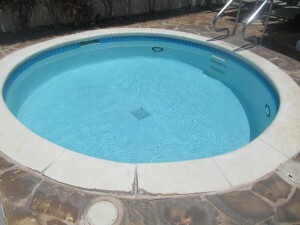 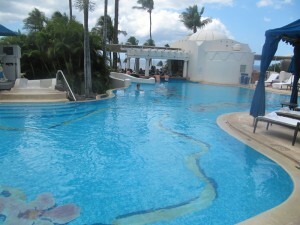 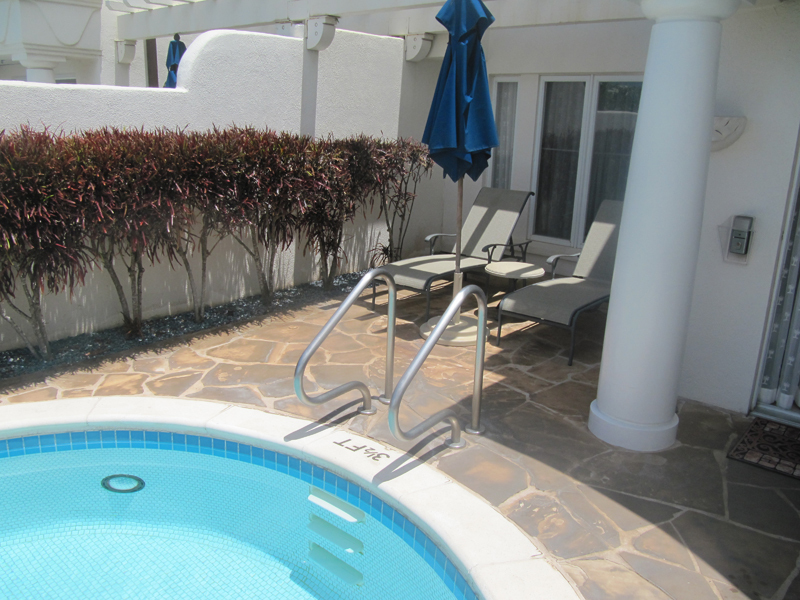 The resort has a very nice pool area as well as a private adults only pool and small kiddie pool. 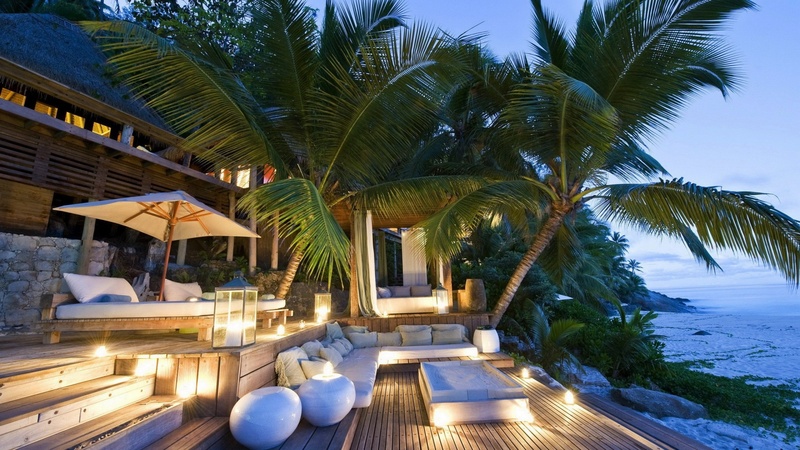 The villas are in two lines along the beach offering ocean and oceanfront views. 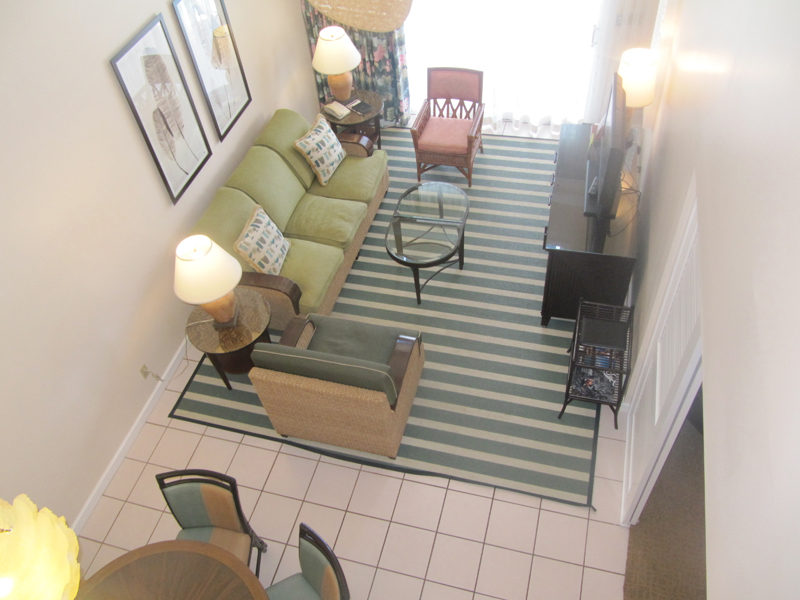 The villas are two stories and sleep 6 people in the two bedrooms. 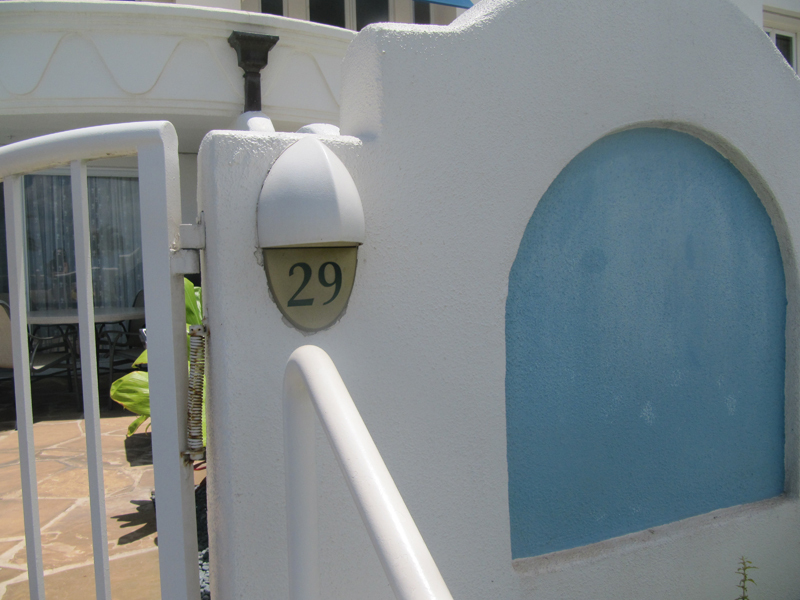 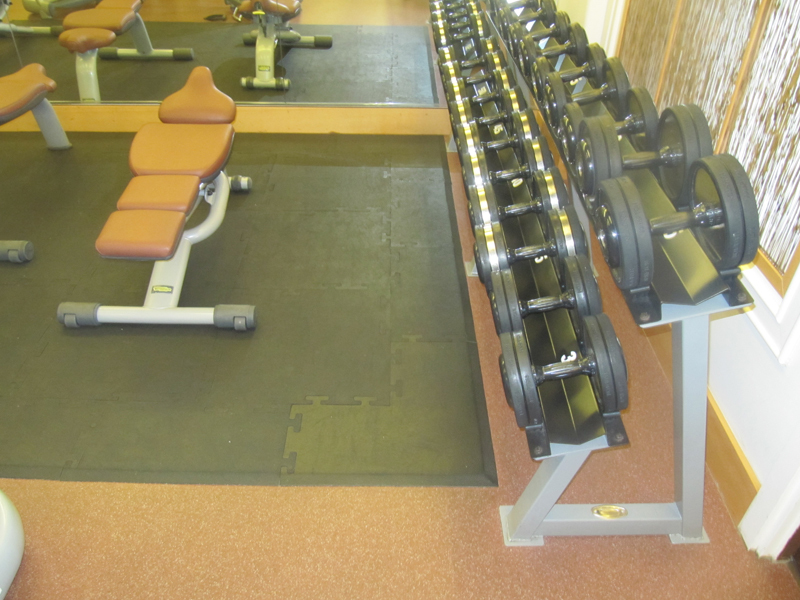 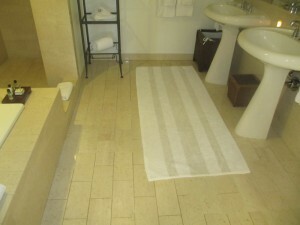 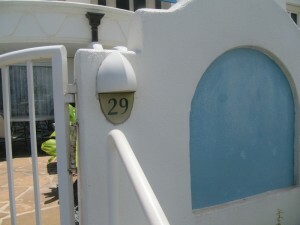 They also offer a full kitchen, washer and dryer, and plunge pool. 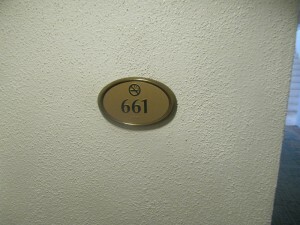 The rooms are very large but a bit dated. There will be a soft goods renovation in Septmber of 2010. 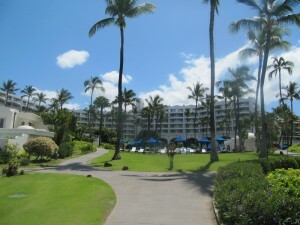 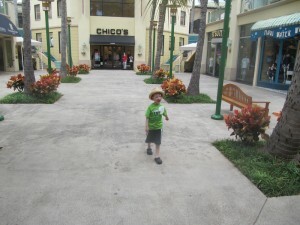 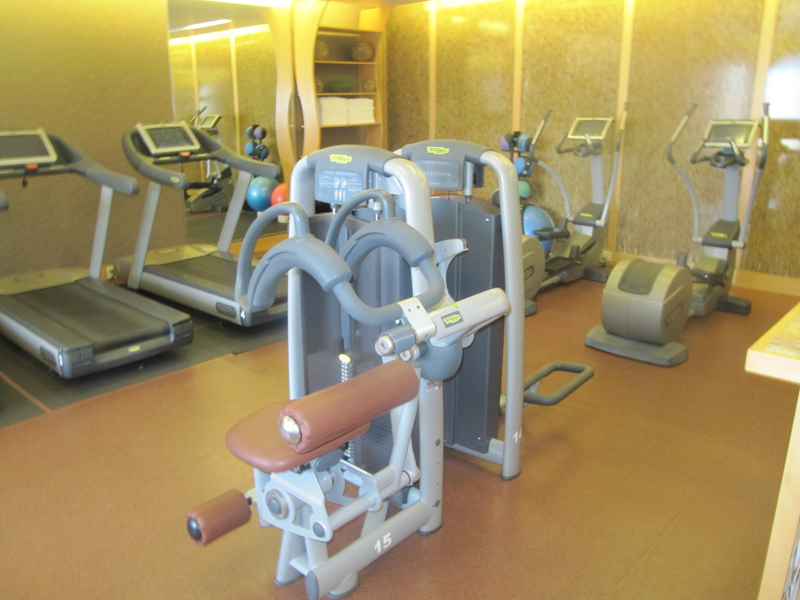 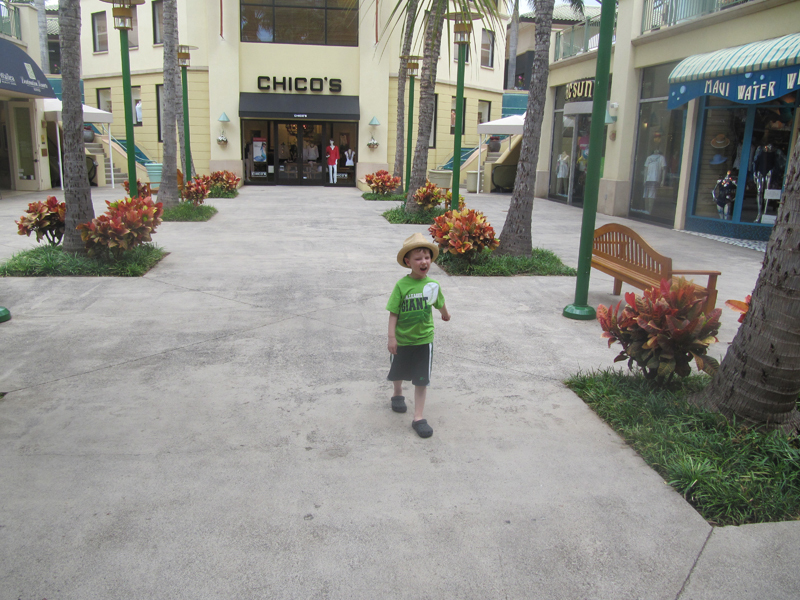 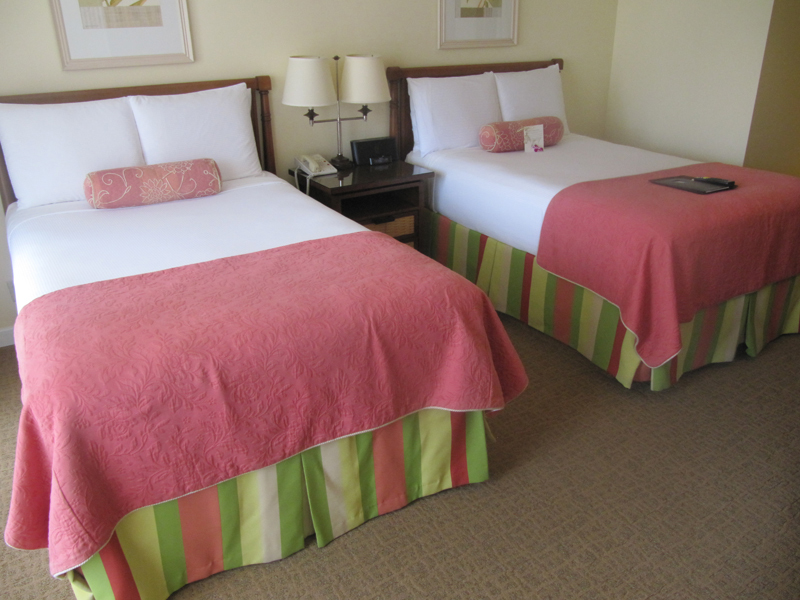 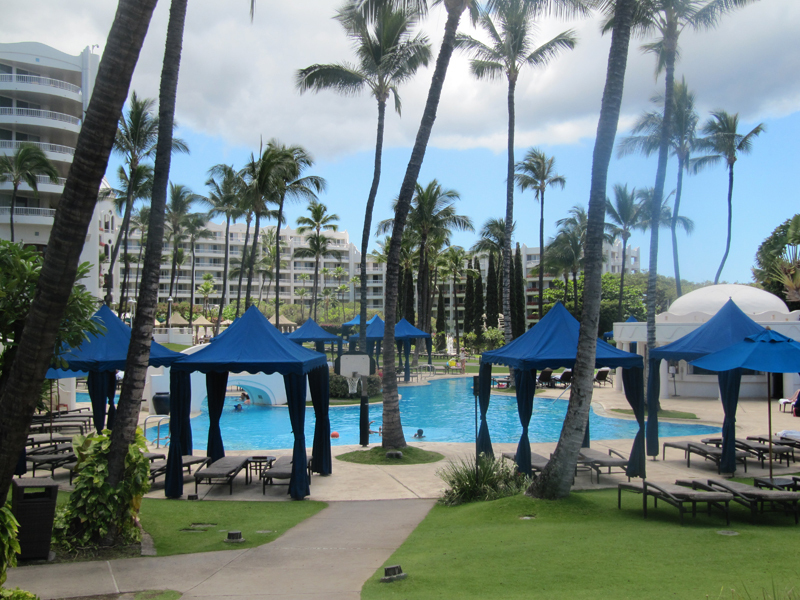 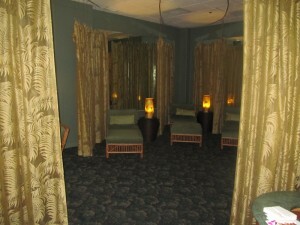 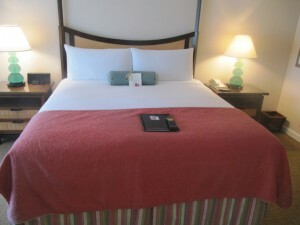 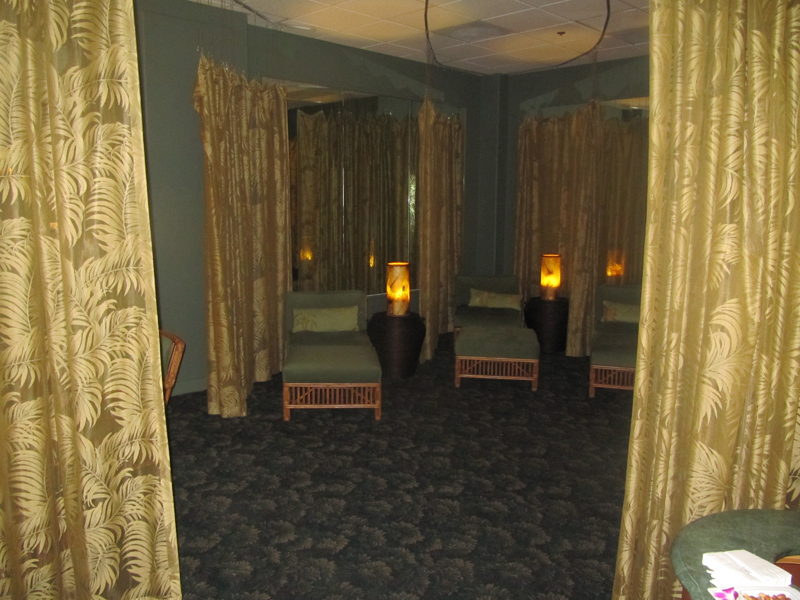 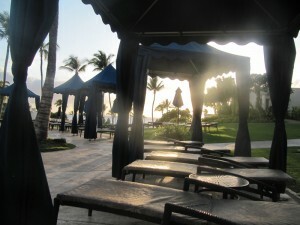 Overall, I loved this resort and think it would be great for families as well as honeymooners.